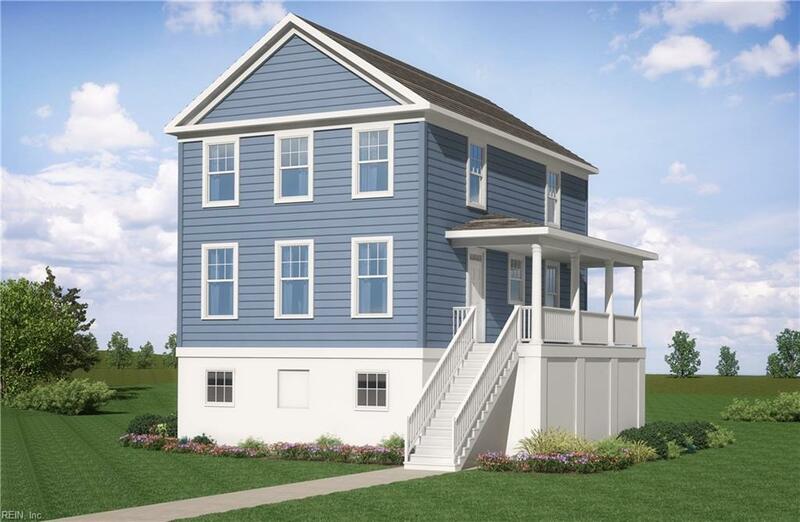 2501 Pleasant Ave, Norfolk, VA 23518 (#10225623) :: Abbitt Realty Co. 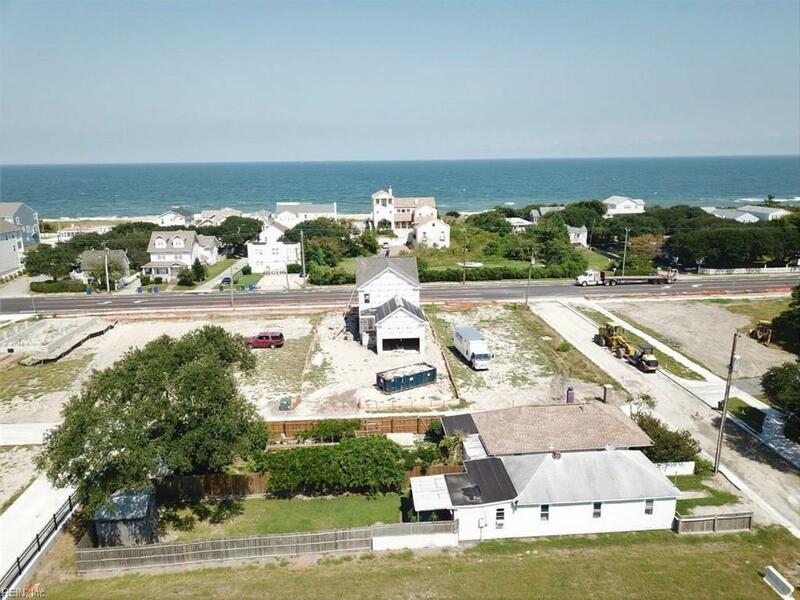 Incredible and affordable beach cottage in the heart of Norfolk's new premier Bay Oaks community. Meticulouslycrafted by award winning builders. Custom features include an outstanding kitchen with upgraded cabinetry,granite counter tops and gas range. The master bedroom features an ensuite bath and a huge walk-in closet.Hardwood, Mohawk carpet and custom ceramic tile flooring throughout. Bright and spacious living areas with lotsof natural light. A massive FOUR car garage allows plenty of room for vehicles and all kinds of recreationalequipment. Green Build Certified! 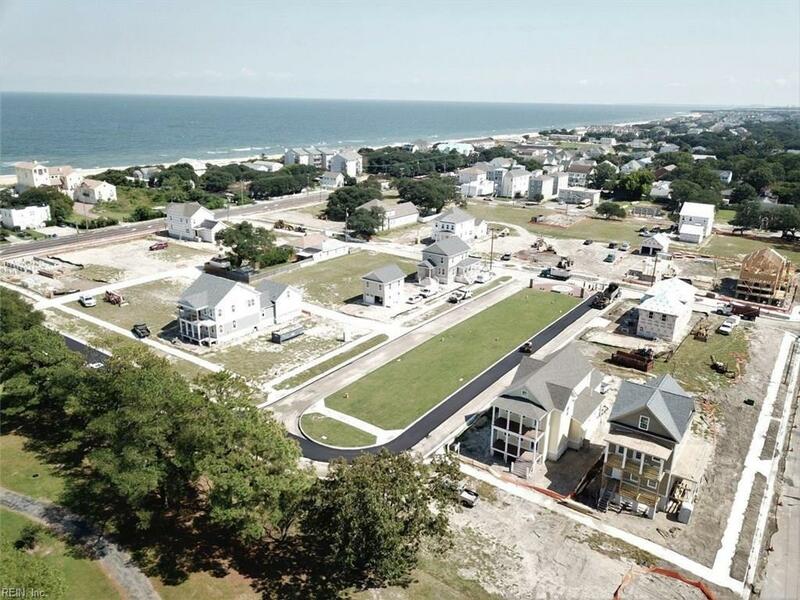 Enjoy your new home with a full view of the park from your large front porch--orhead on over to the beach for some fun in the sun. 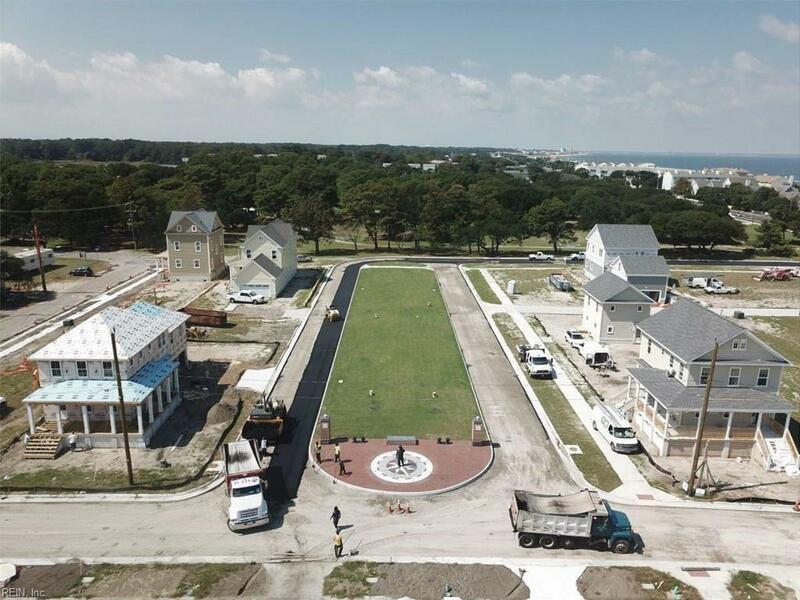 Builder incentives with preferred lender and settlement agent.Estimated completion is March/April 2019.